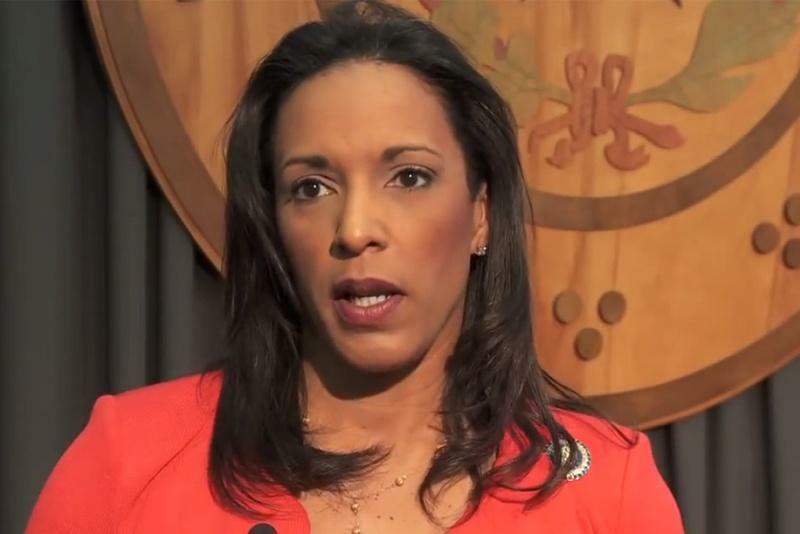 State Rep. Dawnna Dukes is accused of misusing campaign funds. The case against Dukes moves forward as she made a surprising announcement earlier this week – that she would return to her position at the state Legislature instead of resigning, as she announced in September. While Dukes’ name remained on the November ballot, many expected that the state would call a special election to replace her once she officially resigned from her post. Several stepped up to run, including former Austin city council member Sheryl Cole. Nine out of 12 grand jurors will need to seek indictment for the case to go forward.